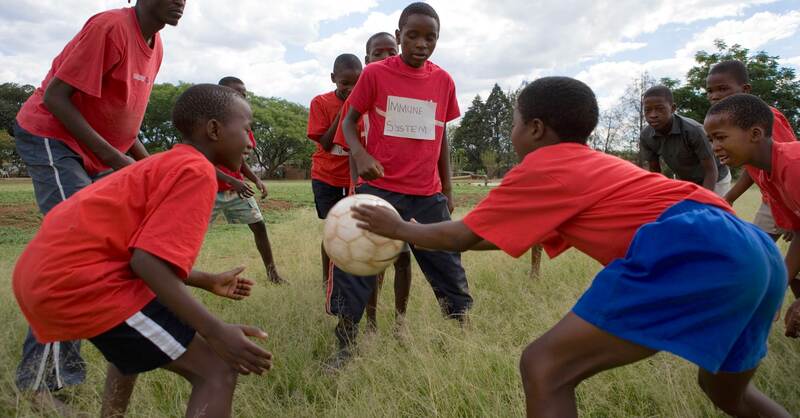 Grassroot Soccer (GRS) integrates the cross-cultural appeal of football with evidence-based HIV prevention and life skills programmes that arm young Africans with the knowledge, skills and support to live HIV-free. GRS attracts and engages African youth through schools, community outreach and social multimedia. Through international outreach, GRS also provides training and capacity building for indigenous implementing partners. The organisation has formed effective partnerships with private and public organisations worldwide, and since 2003 young people in multiple countries have received comprehensive HIV prevention education through programmes linked to GRS. 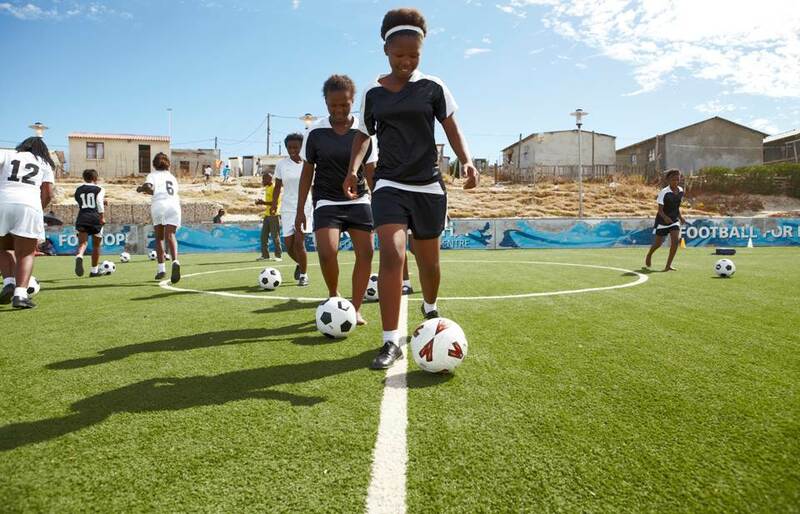 "Grassroot Soccer is restoring dignity and building self-esteem of young girls living in a challenging environment, transforming them into actors for the HIV prevention revolution."